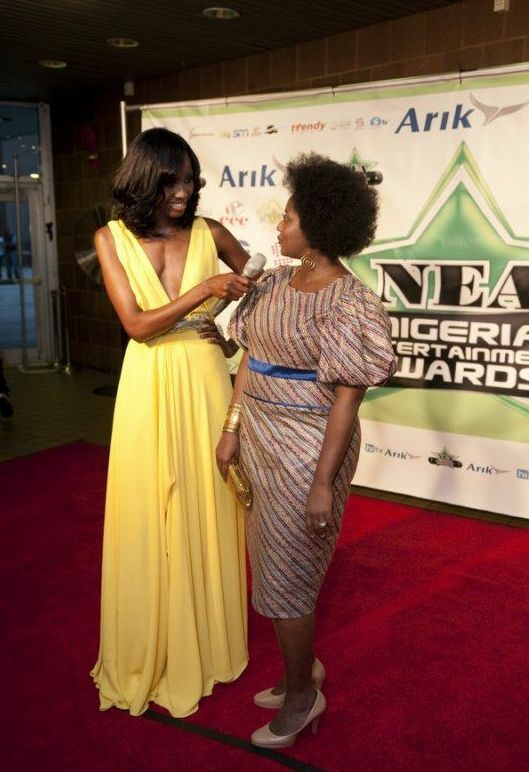 It was an honor and privilege to serve as host for the 2010 Red Carpet Nigeria Entertainment Awards (NEA) which I told you all about mid-August. 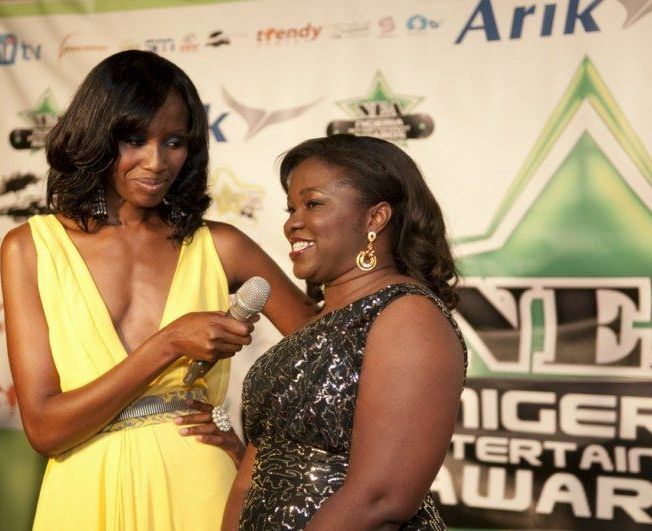 Hosting the red carpet granted me the opportunity to meet some of Nigeria’s top fashion and entertainment personalities. 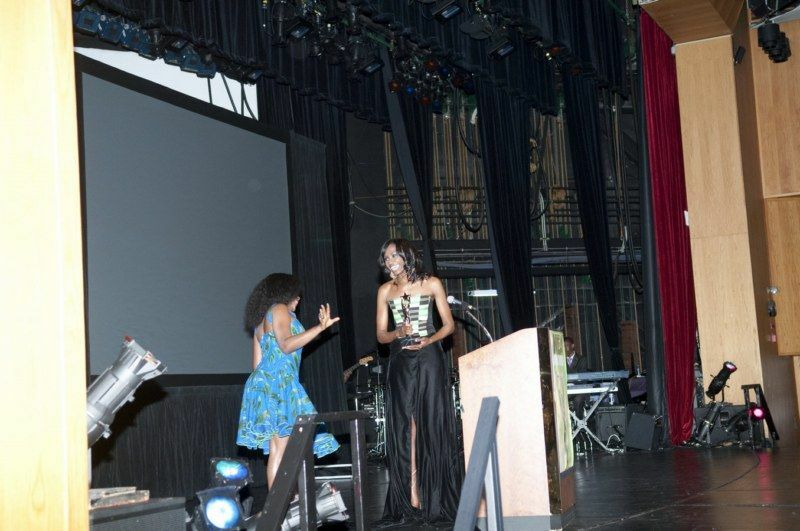 I also had the opportunity of presenting two awards during the show. 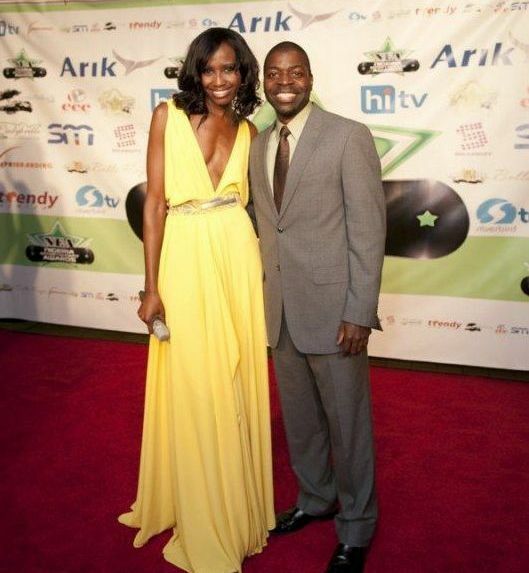 My dress on the red carpet was designed by Project Runway’s Season 5 Korto Momolu. For the award presentation, I was dressed in Hemma Collection Gold Coast Corset. Kevin McQueen who works with Beyonce and Beyonce’s House of Dereon was responsible for my makeup while the beautiful celebrity stylist Sharon Alexander of Doneup Hair created my hair style for the evening. I will let the red carpet pictures from the event do the talking and hope to share the video, once made available, to you all. I interviewed the very talented Nigerian gospel artist Lara George. Her Performance was one of the best for the evening. I also interviewed Kid Konnect, an emerging Nigerian music Producer based in Florida. Gbenga Akinnagbe who plays Chris on the HBO series The Wire was also interesting to speak with. 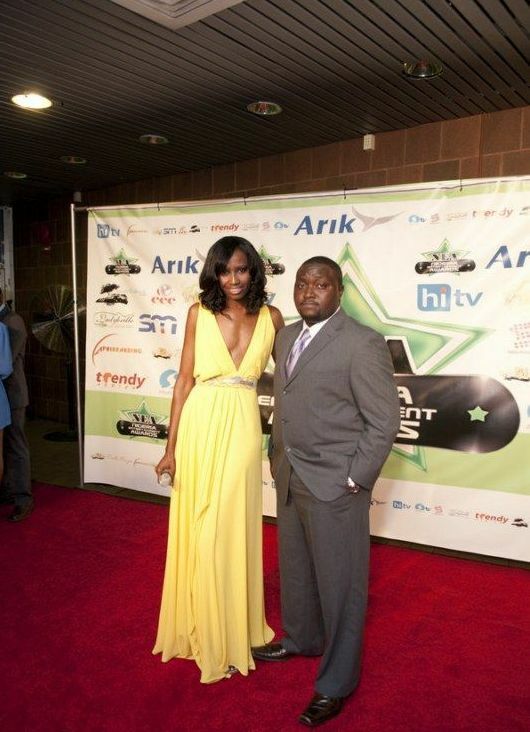 I also enjoyed interviewing Kenny Ogungbe, the Owner of One of Nigeria’s Leading Record Label Kennis. 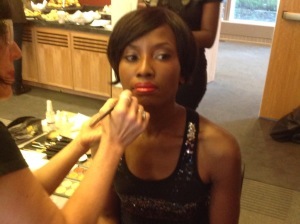 Ebbe Bassey is a beautiful and delightful personality to meet. I enjoyed interviewing her. This New York based actress is talented. 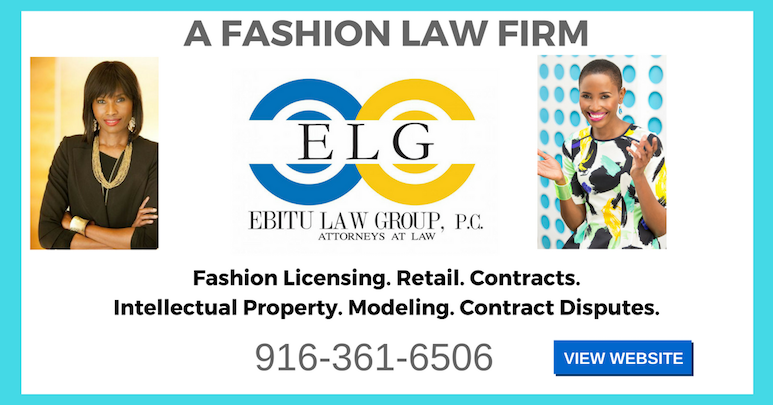 Please watch her reel here and catch her on Law and Order soon! 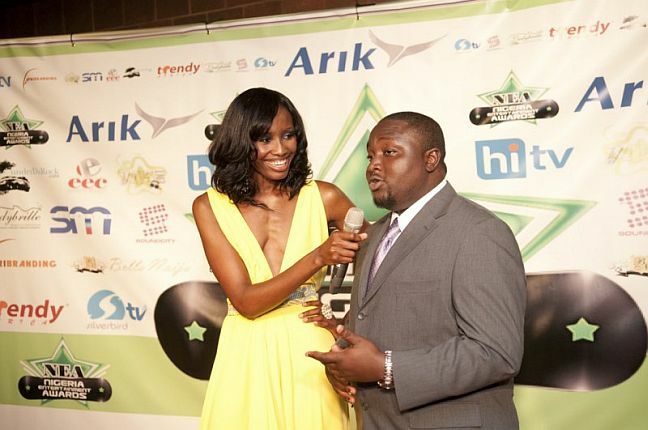 Another photo opportunity with Kid Konnect who won Best International Music Producer of the Year. The beautiful, extremely talented and funny host for the actual show, West Idol Finalist Omawumi who was the winner of several awards for the evening. I also interviewed nominee Jesse Jagz, a producer, rap artist and brother of the 2010 BET nominated M.I Abaga. Both brothers are signed to Chocolate City Records, another leading record label in Nigeria. 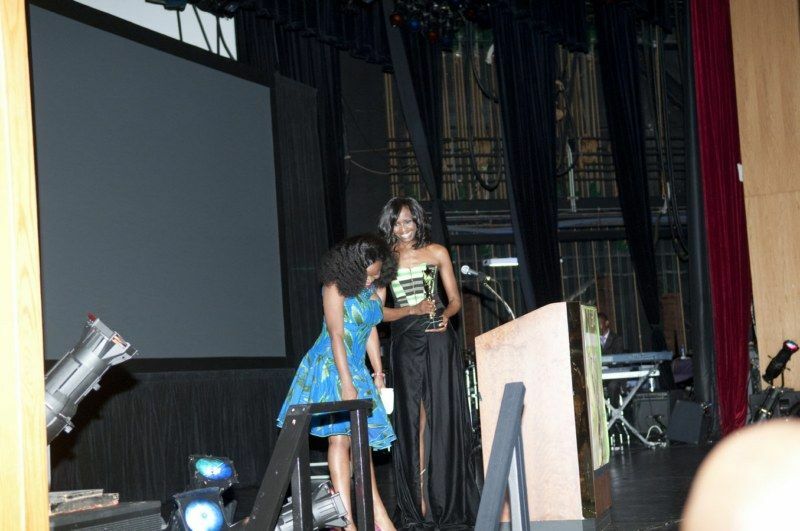 Myself on stage with the beautiful Omawumi who was delighted I was handling her one of her trophies for the evening.